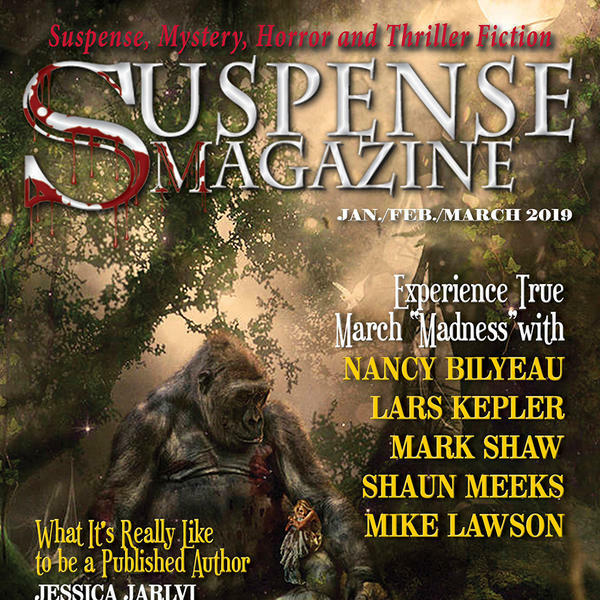 Author interviews, book reviews, new releases, very special guests, and much more await you in Suspense Radio. This is your inside source twice a week for everything that is suspense / thriller / mystery and horror. While we will release the guest list, we won't tell you everything that will be on the show, I mean after all we are Suspense Radio!